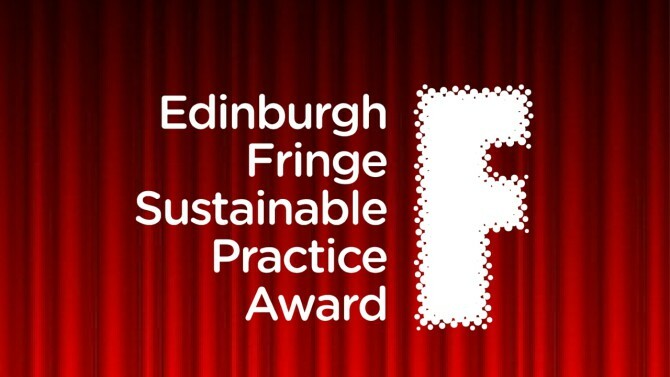 The Edinburgh Fringe Sustainable Production Award is back! This official Edinburgh Festival Fringe award (run by the Center for Sustainable Practice in the Arts and Creative Carbon Scotland, with media partnership from The List) is now in its 7th year, and celebrating the most unique, interesting and considered sustainable productions appearing at the world’s biggest arts festival! In 2016, instead of a standard application form, productions are considered for the award after completing the sustainability Toolkit. The simple and interactive tool provides ideas of how shows can become more socially, economically and environmentally sustainable. 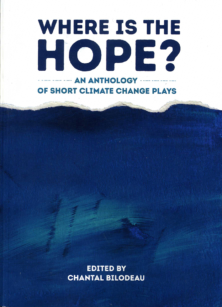 Productions are automatically entered into the 2016 Edinburgh Fringe Sustainable Practice Award, with those shortlisted contacted and reviewed by the judging panel during the August festival. All productions will be invited to the award ceremony at the end of the festival, with the winner receiving a sustainable award made by a local Scottish maker, and a feature in the Quarterly magazine of the Center for Sustainable Practice in Arts. Designed to be used at any point in the production process (from choosing a subject matter to deciding what to do with props at the end of a run), the toolkit brings together international resources and ideas covering everything from publicity to travel to set design. 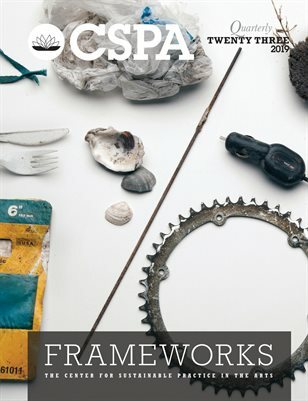 The toolkit can be used by any production – from those who have been making biodegradable sets for years, to those who have yet to consider sustainability at all, and provides an opportunity for self-analysis, as well as the chance to win the 2016 Fringe award! Click here for the Toolkit, and to apply for the 2016 award! 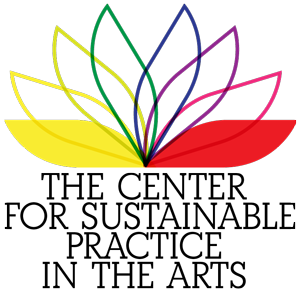 Click here for more information about the Edinburgh Fringe Sustainable Practice Award, previous winners, and about other environmental sustainability initiatives at the Edinburgh Festival Fringe. The post The 2016 Edinburgh Fringe Sustainable Practice Award Toolkit is Live appeared first on Creative Carbon Scotland.